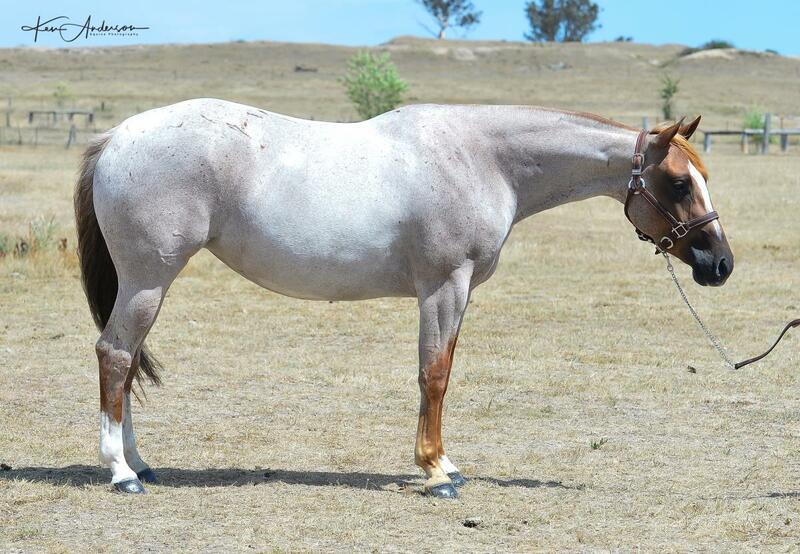 RS Chisum is a versatile sire, who produces versatile foals who perform exceptionally well from the stock camp to the show ring. 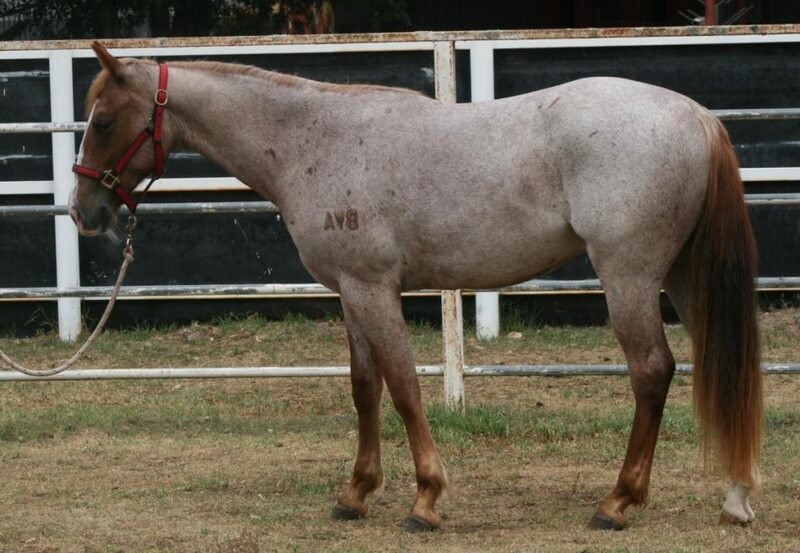 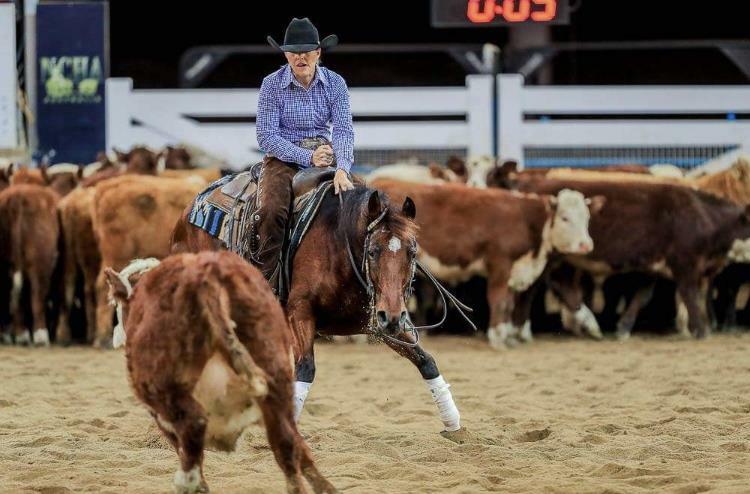 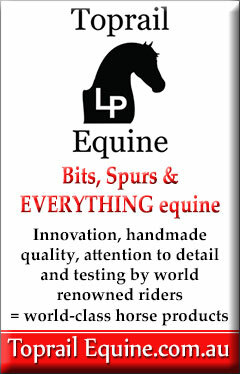 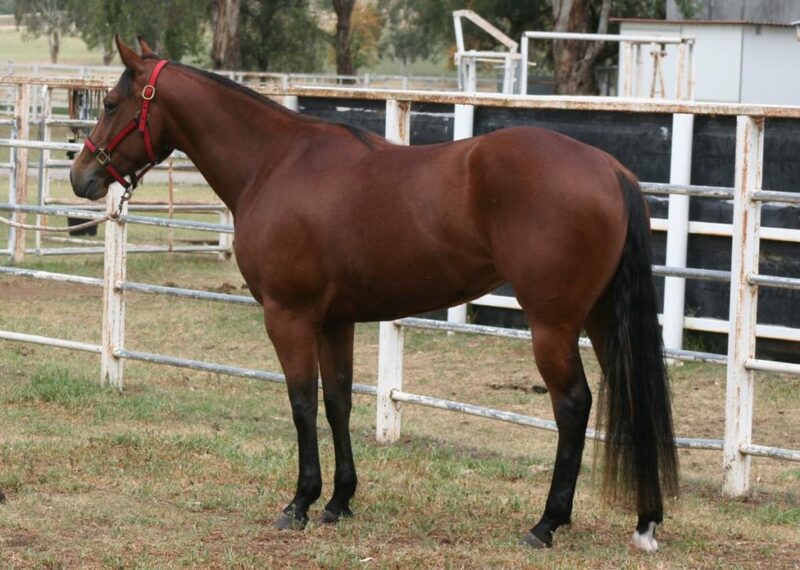 From the get go he has produced champions in the cutting, challenge, show and campdraft arenas. 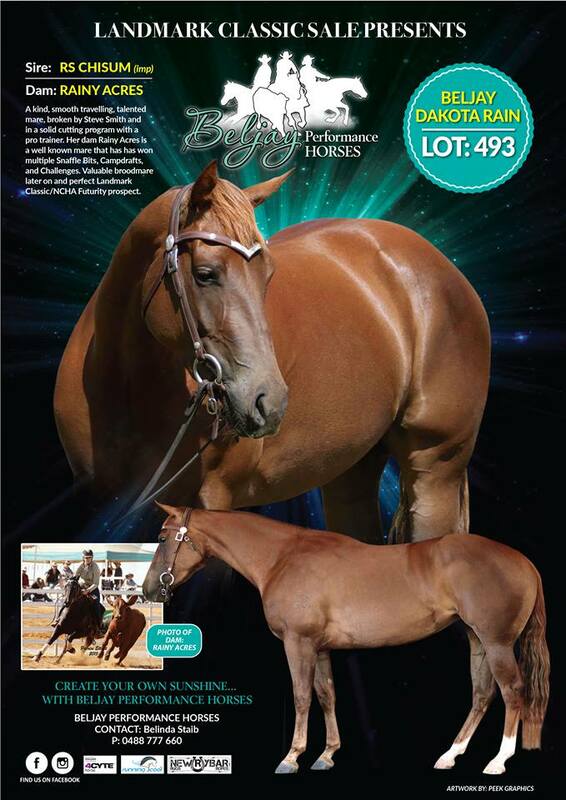 With 24 progeny on offer in the 2019 Landmark sale, it’s a veritable smorgasbord, something for everyone!